far from home on your birthday? Well, we’d best ask Dee. A birthday outing had been long planned. Naoshima Art Island sounded just the ticket for a day out with multiple modes of travel, walking, gardens and art to enjoy. 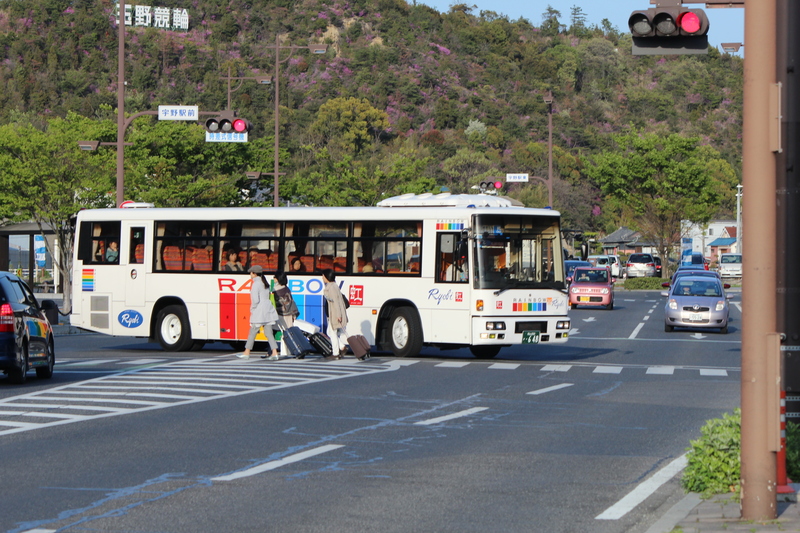 We walked to Okayama station and took the Rainbow Bus to Uno Ferry terminal to catch the boat to Naoshima. 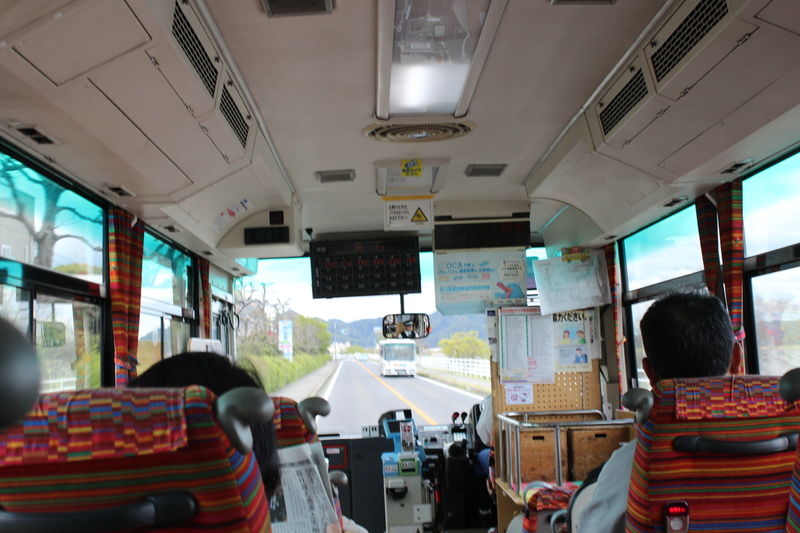 Most of the passengers got off after fifteen minutes at Happy Village an enormous shopping, gaming and pachinko mall. 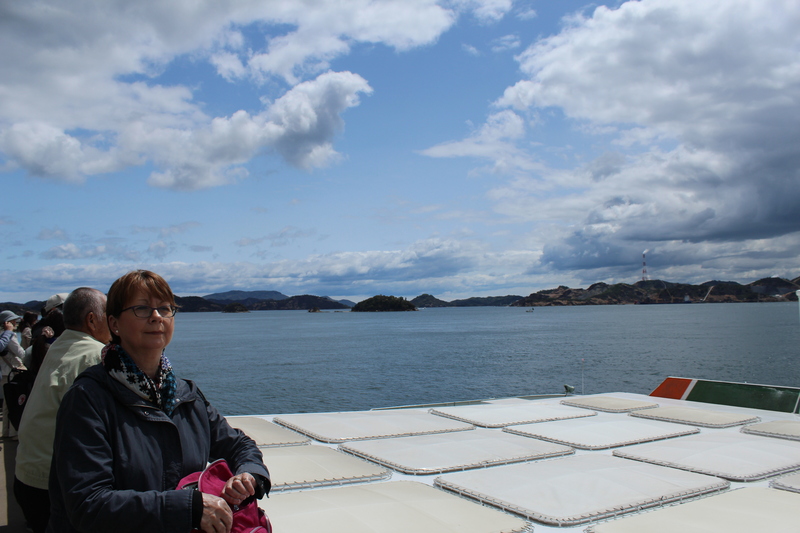 We arrived at the port where numbers of volunteers guided us to buy our ferry tickets. 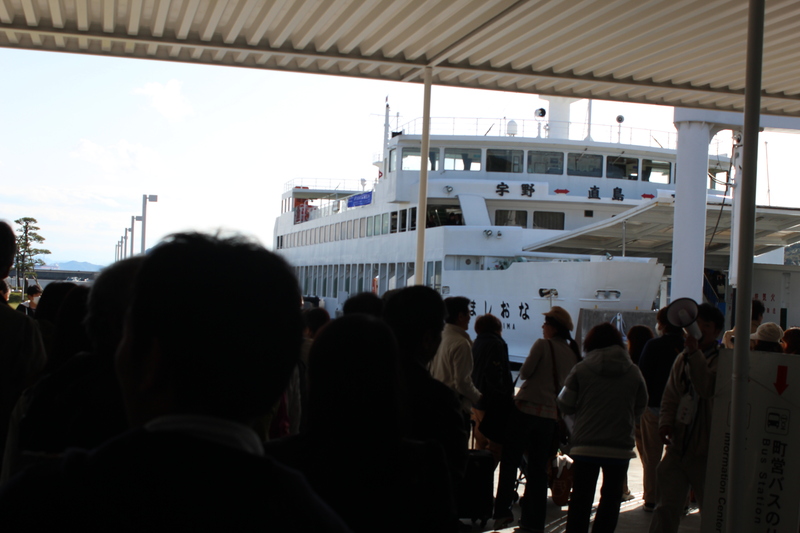 It’s a mid-sized ro-ro car ferry and we shuffled on and made for the upper deck to enjoy the views across the Seto Inland Sea and the increasingly sunny day. Shimmering, shiny blue sea with fluffy, spring-leaved islands mark our way until after 20 minutes we arrive at the island. We travelled on by shuttle bus – just when you thought it was full, new seats flapped down in the central aisle to accommodate even more folk – to Bennesse House Museum another stunning Ando design for a really visitor friendly space. We were introduced, I’m ashamed to say, to the work of Yasuo Kuniyoshi a Japanese artist who emigrated to the US aged 17 and later had real trouble during the Second World War. He’s enigmatic, haunting, self-questioning and his paintings and lithographs are full of emotion and impact all displayed beautifully. The display also contains most of the contents of his New York studio which are fascinating. 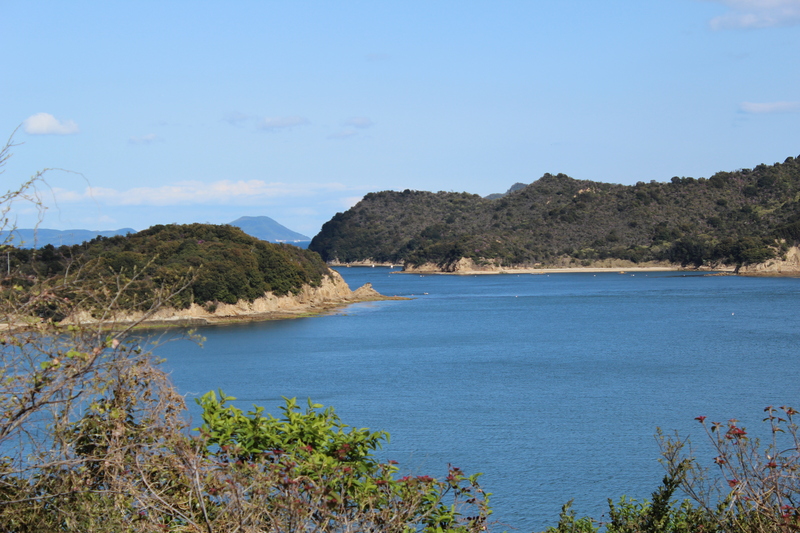 We hoped to catch more of the island’s project but the need for lunch and getting back for Mr Yamamoto’s specially arranged dinner meant that we had to scuttle by shuttle to catch the ferry back and then bus back to Okayama. Bright sun all the way this time it was a brief voyage to savour. Walking back from the station we heard live music coming from the canal area so popped by to see what was going on and happened to find Espana Leon which fortunately had some cava, so a proper birthday toast was made possible. We changed and were taxied to the Kokusai Hotel up in the hills overlooking the by now lit up city. The restaurant is essentially French in style with a few Japanese touches. First taste of wine for ages. There were more staff than diners by the time we finished and it was an interesting way to celebrate. On the way out Dee was presented with a rose which will accompany us on our travels for the next few days. Reading your blog made me realize I haven’t seen much of Japan yet and it’s beautiful! We are thrilled that our random notes can inspire someone. 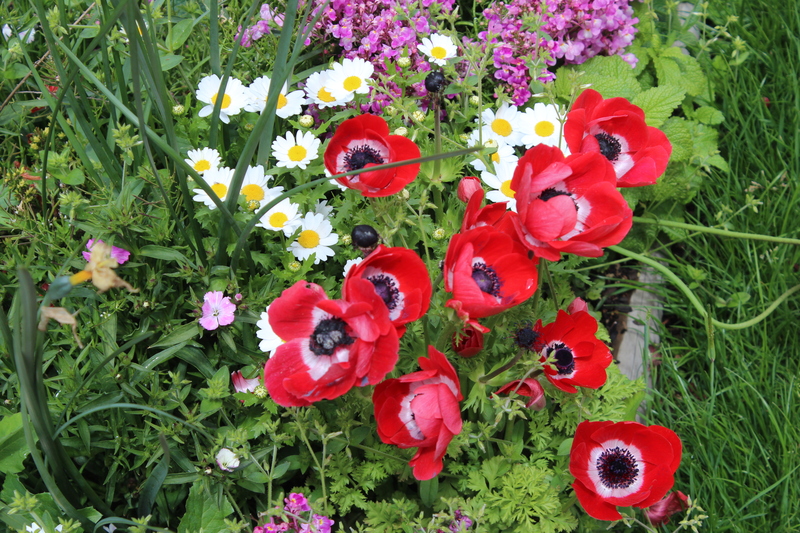 We have found the beauty of the countryside amazing and the welcome given to two non-Japanese speakers absolutely fantastic. We even had people last night on Google translate to tell us what we were eating! What a wonderful country!